What is the Drivers CPC Periodic Training? 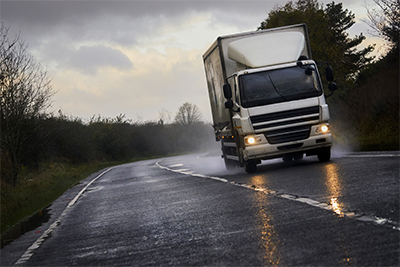 Periodic driver training is designed to confirm and expand existing knowledge and skills of each driver to ensure that they continue to be safe, courteous and fuel-efficient drivers. The EU passed the Driver CPC EU Directive in 2003. This affects all professional PCV and LGV drivers. For new drivers it introduces a new initial qualification – the Driver Certificate of Professional Competence (Driver CPC), which increases the amount of knowledge that drivers will need before they can drive. For new drivers the initial qualification includes a four hour theory test and a two hour driving and practical test when combined with the licence acquisition tests. Only courses that have been approved and are being delivered by a training organisation that has been approved by the Joint Approvals Unit for Periodic Training (JAUPT) on behalf of the Competent Authority will count towards the Periodic Training requirement of 35 hours. 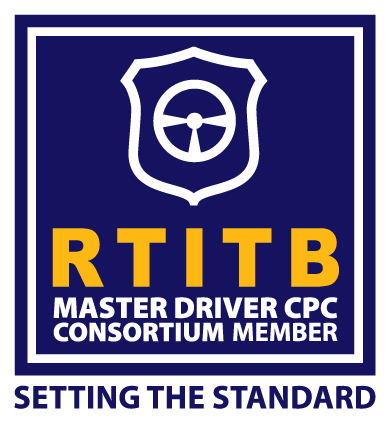 Tillycroy Support Services are members of the RTITB’s Master Driver CPC Consortium, the UK’s largest driver CPC Consortium and can provide periodic training to professional goods drivers throughout the UK. All of our sessions can be tailored to your business needs. Safety is hugely important in workplace transport. It saves lives and ensures that your business is not hit with unexpected costs. Our courses do not “tick a box” they deliver real improvements. Follow the link to our “Events” page for dates available for our open courses or alternatively we can come to your premises and deliver the modules that suit your requirements.